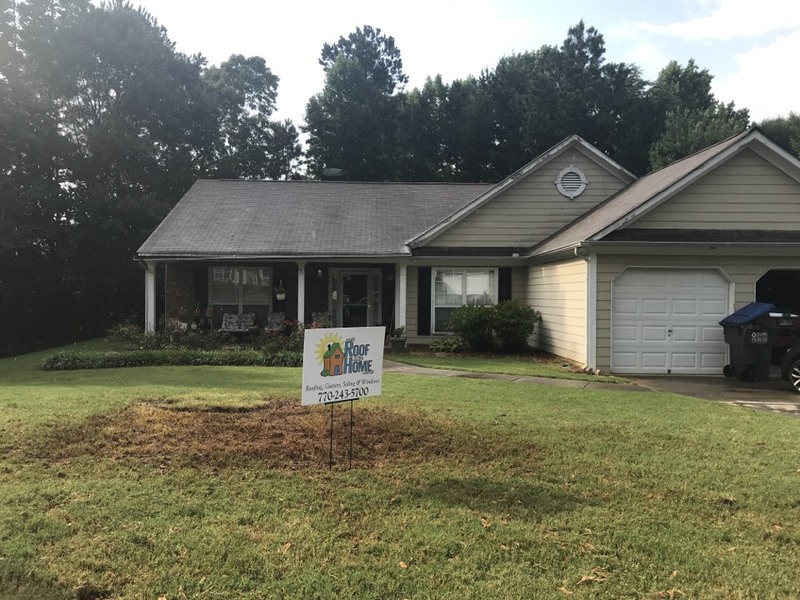 If you live or work in Acworth, GA, and you’re looking for a Roofing Company you can trust, folks know My Roof and Home will treat you right! There’s a reason why we’re North Atlanta’s fastest-growing Home Exterior Construction and Renovation Company. Discover the difference today! Providing a complementary attic inspection from all the recent rains and storms! A quality assurance inspection after replacing this customer’s roof, gutters, leaf free and metal roof systems! 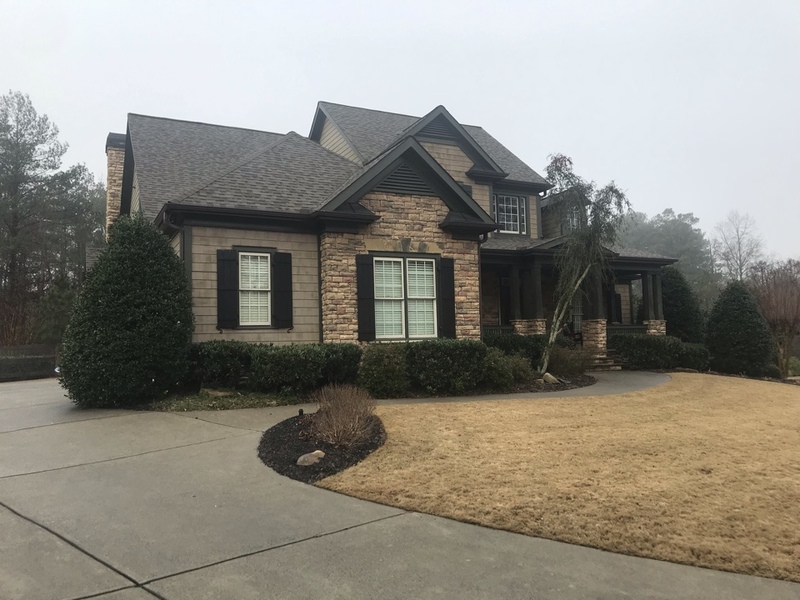 This is a beautiful GAF Timberline HD Slate Shingles, Raffia Beige 6” seamless gutters and Charcoal standing seam metal roof! Inspecting another storm damaged roof! We’re installing a new beautiful GAF Timberline HD Charcoal roof approved by insurance! 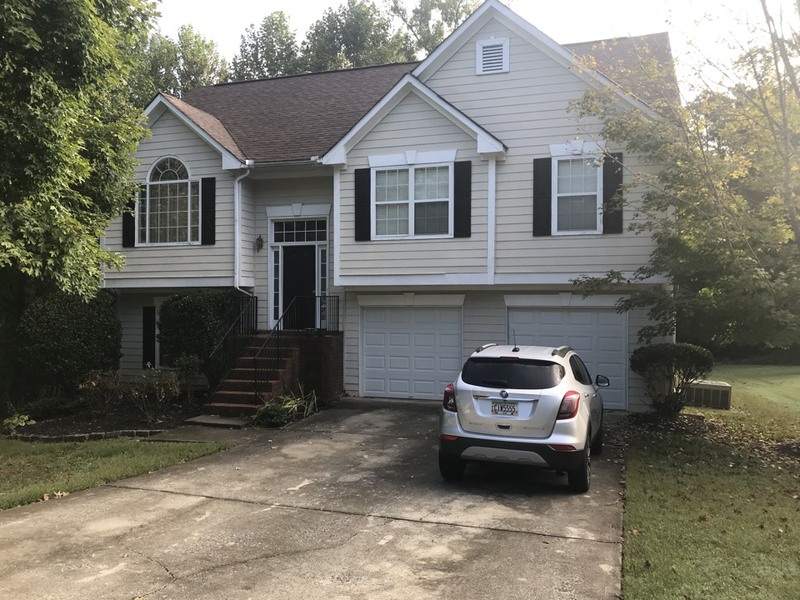 Getting another storm damaged roof approved for replacement! Installing another beautiful GAF Royal Sovereign roof paid for by their homeowner’s insurance! Helping another customer replace their old three tab roof with a beautiful GAF Timberline HD shingle! A thriving Metropolitan area that balances heritage and growth, Acworth, GA is consistently voted one of the “best places to work, live, and play in Georgia.” Georgia’s “Lake City” is located in the Foothills of the Appalachian Mountains, along the banks of Lake Acworth and Lake Allatoona, and borders up to the Etowah River. People from all over Georgia, Alabama, Tennessee, North Carolina, and South Carolina frequent Acworth’s prime waterways. The lakes and rivers make this water-loving city a whole lot of fun. But all that moisture can really wreak havoc on the lovely exteriors of Acworth’s homes and businesses. 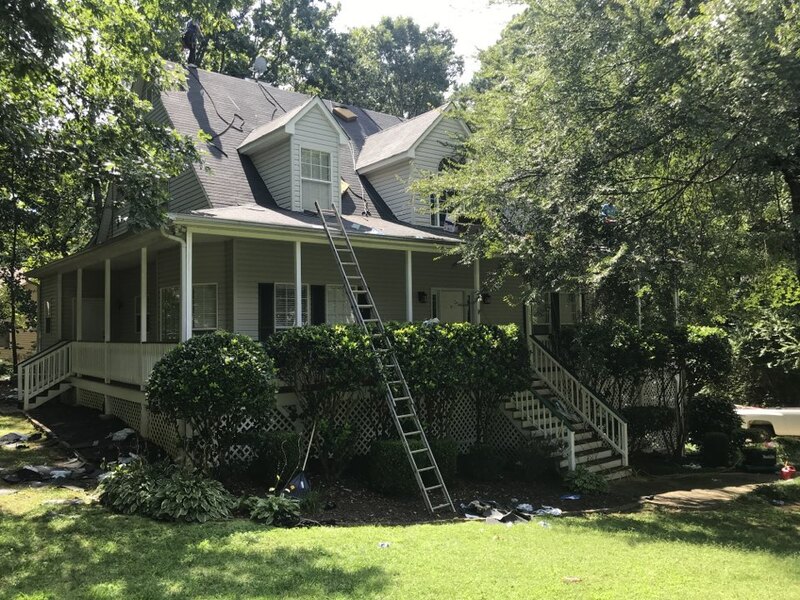 Thankfully, My Roof and Home proudly serves Acworth’s home and business owners with the very best new or replacement roofing, siding, gutters, and window installation services in North Atlanta. Great Service! Very easy to communicate with. I appreciated all the help each representative was willing to give. In the early days of settlement, Acworth was known as “Little Shanty.” This was a direct contrast with Kennesaw, which was known as “Big Shanty.” But in the last 20 years, Acworth’s resident population has more than doubled in size. It makes sense that as the number of people living in Acworth goes up, that the city’s commercial prowess would also increase. Part of what makes Acworth special, as opposed to some other cities that have experienced exponential growth, is that Acworth has done an amazing job in preserving its rich heritage. Complete with walking trails, nature preserves, improved housing developments, and plenty of usable water-front property, Acworth is appealing for all kinds of reasons. As you can see, Acworth isn’t playing second fiddle to the other North Atlanta cities anymore. The relationship between Acworth residents and the professionals from My Roof and Home is built on respect and understanding. But who wouldn’t respect a city and a company who were both built on hard work, innovation, and fair trade? Blue-collar work ethics and white-collar professionalism go together like fishing boats and Lake Allatoona. 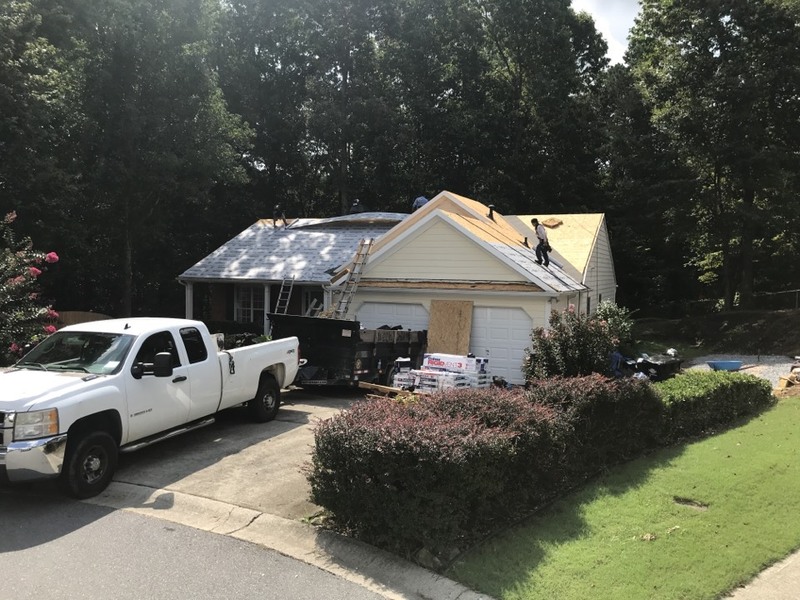 If you need a company you can trust for your home exterior or business exterior needs, My Roof and Home is the fastest growing roofing company around. 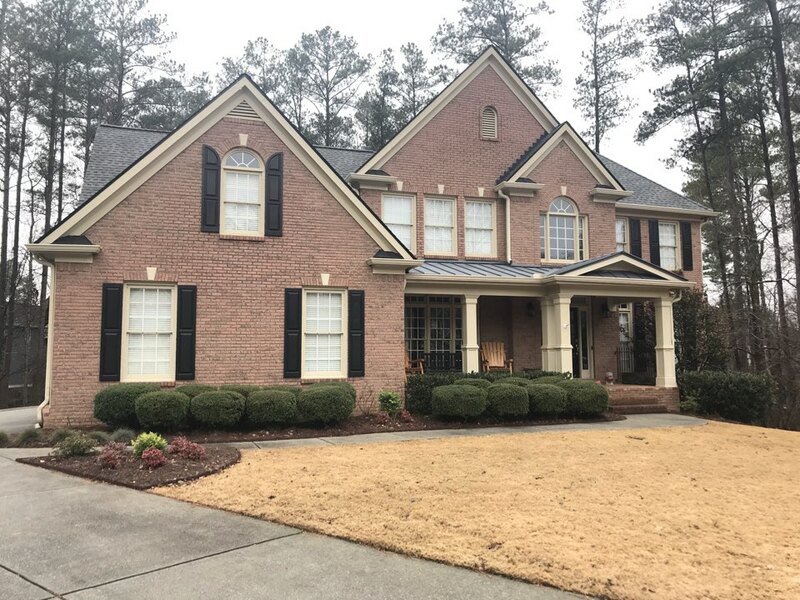 We understand the unique needs of Acworth’s Roofing, as well as the Home Exterior needs of Acworth’s proud residents. If you need new or remodeled home exterior work, contact us today!